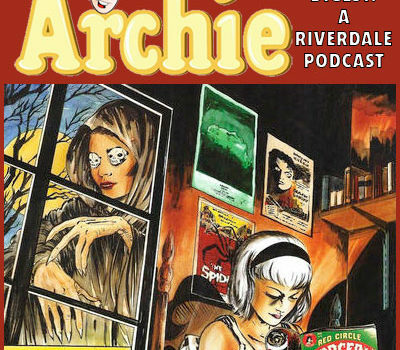 Archie Digest: A Riverdale Podcast is back just in time for us to discuss the in-development Chilling Adventures of Sabrina series! 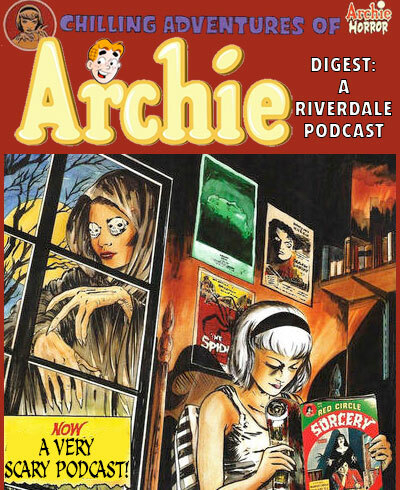 We’re also discussing Riverdale news developments that have happened since the last time we did a podcast, since apparently we flunked out of Summer School. Participating in this week’s show are Russ Burlingame (ComicBook), Craig Byrne (KSiteTV), and Chris Hayner (Everything + Waterworld Photos)! Edits are by Russ. 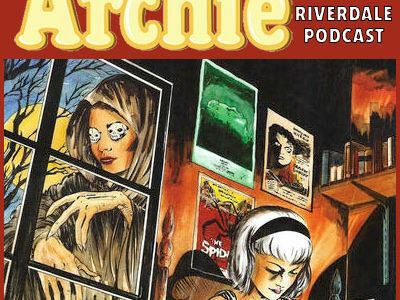 Want to support Archie Digest? Get yourself some #SheriffKiller swag! So what if Keller wasn’t the killer? He could be the Black Hood! Other ways you can help the podcast can be found on our Podbean page.